Don't let broken equipment break your business. 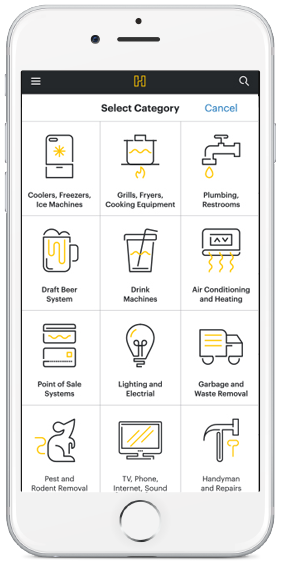 Humrun is the ultimate tool for restaurants to manage repairs and maintain their flow of business. 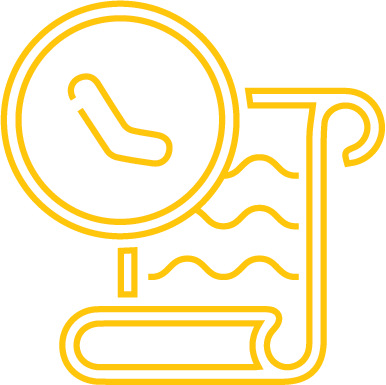 Stop wasting time and resources managing repair and maintenance. Use Humrun to manage your R&M, and let your staff get back to serving customers. 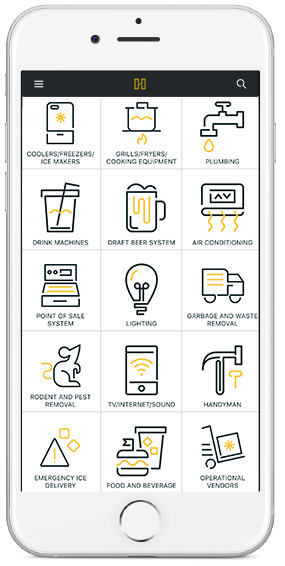 With 15 categories and a dozen subcategories to choose from, we've got you covered no matter the job. 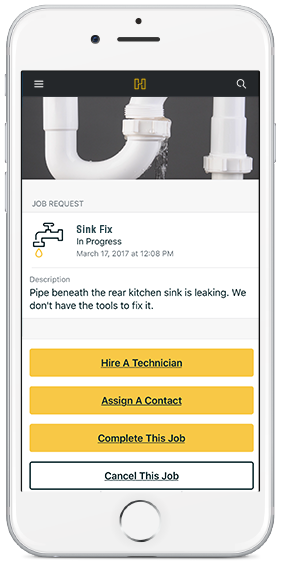 Snap a picture and write a description, so your team and the technician you hire know exactly what the issue is. 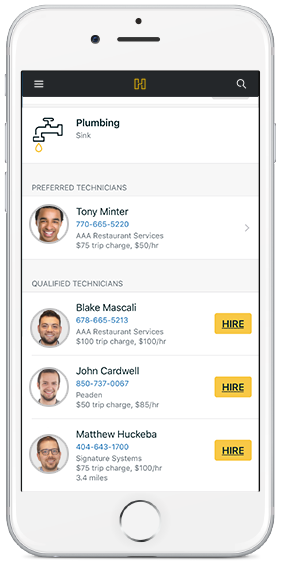 Store your preferred vendor list in Humrun, so your team will know exactly who to call when something goes wrong. * This feature is currently available in select markets. Review and accept quotes before the work begins. 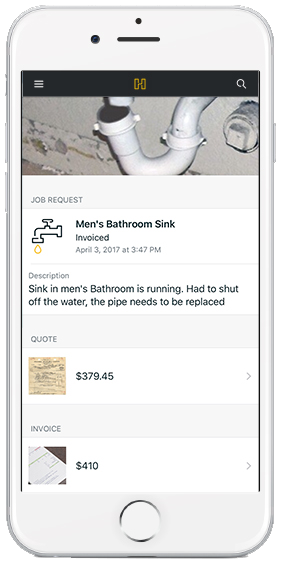 When the job is done, securely pay your invoice, and keep a copy for your records, all within the app! Join our mailing list! Fill out the form below to stay updated on industry trends, product developments and more! We'll never send you spam or share your information.